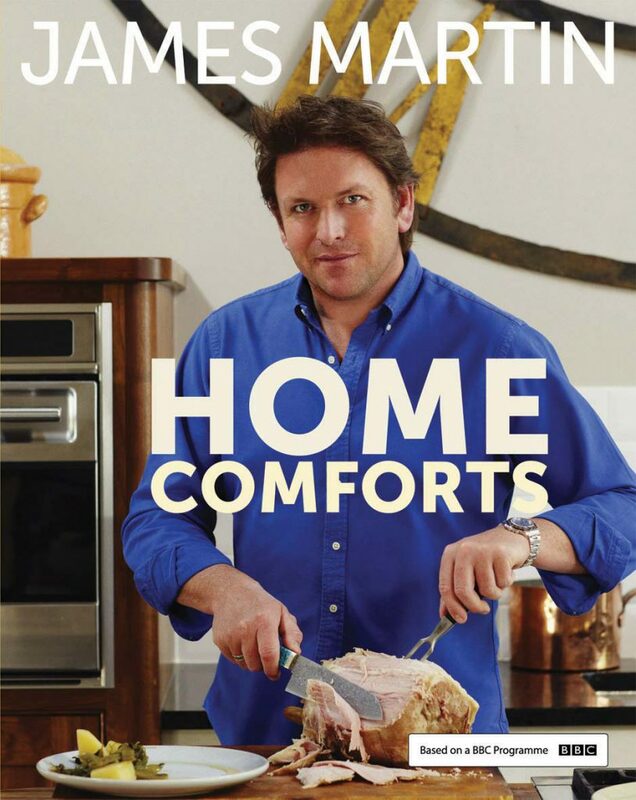 This tie-in book to his enormously successful BBC series, Home Comforts, sees James cooking the food he loves best. The chapters are divided into Lighter Comforts, Quick Comforts, Easy Comforts, Slow Comforts, Spicy Comforts, Sweet Comforts and Baked Comforts. James showcases recipes including quick tomato and basil soup with roasted garlic bread and beer-marinated rack of pork with chard gratin plus old favourites such as chicken Kiev, classic prawn cocktail and the ultimate burger. The very British love of spicy foods is also indulged with recipes from all over the world, including Thai lamb salad with spicy dressing and smoky chilli chicken wings, spiced potato wedges and padron peppers. 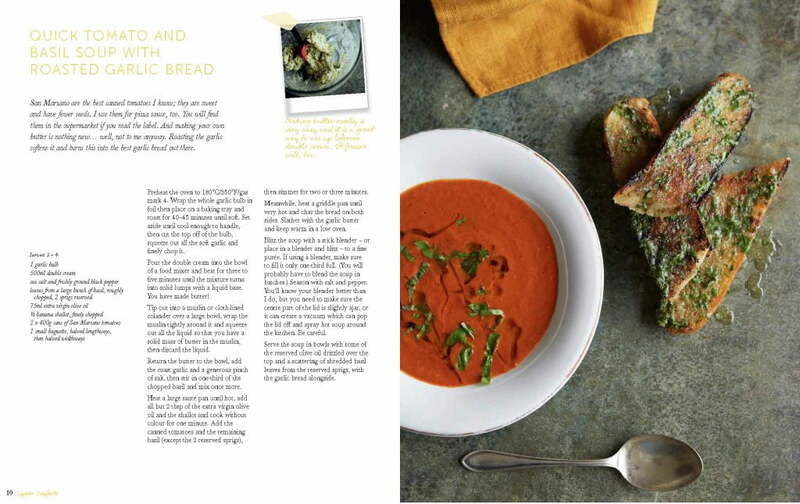 In this book James shows off a fresh and light side, too, with dishes like salt crust dough-baked celeriac, crème fraiche and chive dressing. 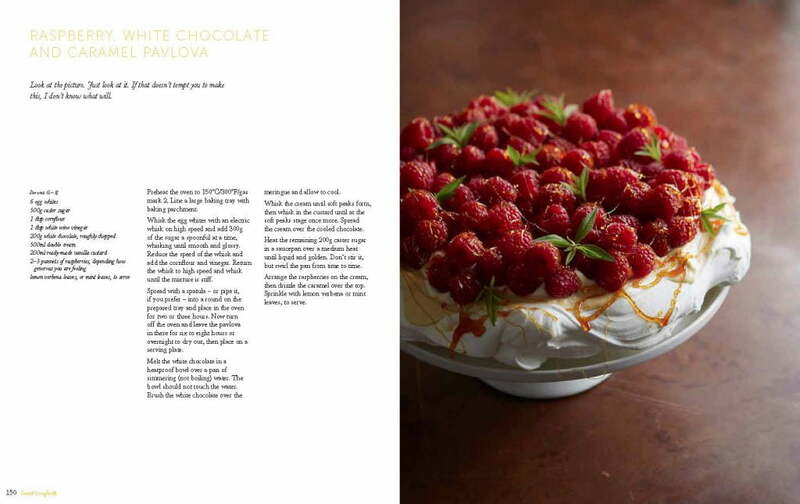 James is famous for his fabulous puddings and this book does not disappoint. Try the mouth-watering chocolate and clementine steamed pudding, the raspberry, white chocolate and caramel pavlova or the baked cinnamon rolls. 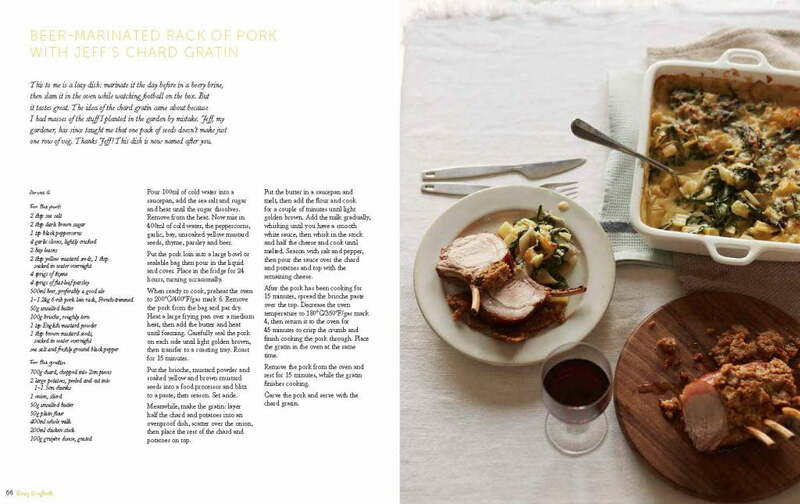 Beautifully shot in James’ own home, this is a book of irresistible recipes to use every day for years to come.